Three companies and one individual were honored for developing solutions to better navigate data on ONC-certified technologies. Three winners and one honorable mention have been announced in the Office of the National Coordinator for Health IT's Certified Health IT Product List Data Challenge. The competitors were tasked to find ways for users of the Certified Health IT Product List to make better use of the granular data it keeps on every technology product that has been approved by ONC. Shiro Labs. Shiro Labs claimed runner-up for an application enabling providers to cross-analyze their Medicare Quality Payment Program and CHPL data, helping them see how they are meeting their reporting requirements. The prize was $10,000. Darena Solutions. Darena Solutions also won runner-up for CheckEHR, a program that lets users view which certified criteria different certified health IT modules meet, allowing them to better reach goals like patient engagement or care coordination. The prize was $10,000. Tom Nguyen. Nguyen won an honorable mention for a Google Chrome extension that helps users more easily navigate the CHPL listings. The CHPL contains a massive amount of very granular data which has only recently been made available in a structured and actionable way. 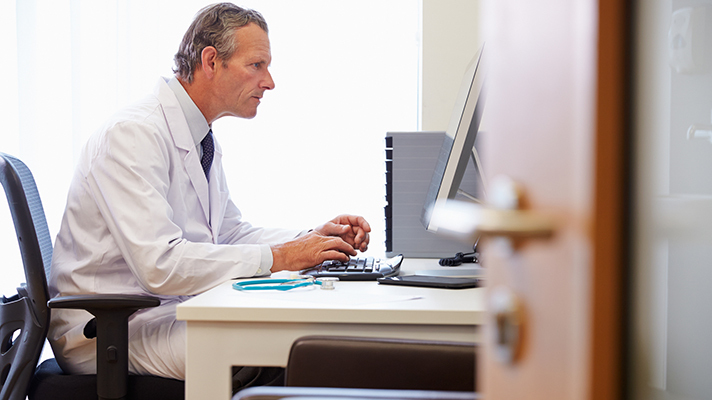 Providers already have to abide by a wide range of standards and regulations, so having easier access to the CHPL data and finding ways to make more efficient use of it will help enable organizations to better use their health IT. As the healthcare technology marketplace evolves, new to health IT start to take bigger roles in the space, providers will continue to roll out new IT services to meet those demands and remain competitive. Being able to make intelligent searches of CHPL data means providers can chart a more informed course though the array of technology options available. "This challenge shows that there is more to the CHPL data than meets the eye. It is great to the see the creativity and ingenuity each participant put into their submissions," said Steve Posnack, executive director, office of technology, ONC. Benjamin Harris is a Maine-based freelance writer and and former new media producer for HIMSS Media.